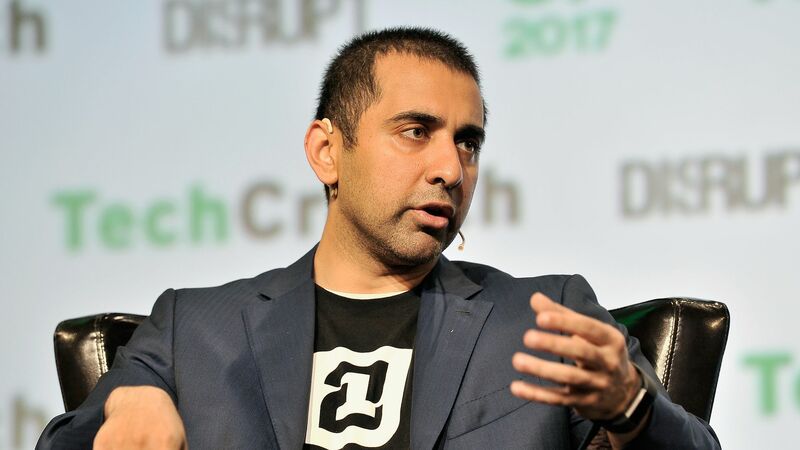 Coinbase is acquiring Earn.com, a paid inbox service formerly known as 21 inc., with CEO Balaji Srinivasan joining as chief technology officer, confirming Axios's earlier reporting. Bottom line: Coinbase is gaining a well-known figure in Silicon Valley and digital currencies as its CTO, while Earn.com, which began as a bitcoin mining company in 2013, gains stability as part of a larger company. Details: The company declined to comment on the deal, but a source tells Axios that total value (cash and stock) returned to Earn.com shareholders is north of the $120 million it raised in total VC money. Chief evangelist: While Srinivasan's new title is CTO, his role will be more akin to an evangelist for the company and cryptocurrencies in general, though he'll fully be part of Coinbase's leadership team. The company's engineering teams will continue to report to chief product officer Jeremy Henrickson.